It seems as if our culture has shifted towards a society of people who avoid acknowledging personal wrongs, or when they do, they justify their actions with self-esteem boosting excuses. There isn’t a human being on this earth who isn’t perfect; and knowing this should hopefully make it easier for us to admit what we have done wrong. As Christians, God doesn’t embrace our excuses for why we have sinned, but we can have peace knowing that we are not doomed. He doesn’t accept our excuses because He is a loving God and He wants us to approach Him with integrity, honesty, and a heart of repentance. The results of approaching God with honesty is a clear conscience, a deeper relationship with Him, and the transforming wisdom that will come from God’s response to our confession. Having ADHD means that we will often unintentionally commit wrongs against others on a regular basis; it is the negative results of having challenges with executive functioning, irregular moods, anxiety, and the increased stressed of having attention deficit. God knows the true circumstances and reasons behind the thoughts and behaviours of each person; He knows how ADHD effects individuals and can easily lead to a variety of wrongdoing. ADHD isn’t an excuse for sinning, but it certainly helps to explain why certain habits prove to be more difficult to overcome. Confession helps those with attention deficit deal with the aftermath of wrongdoing. It allows us to be honest with God and others about what we have done and seek ways of making changes in our self. The act of confession won’t eliminate ADHD, but it can certainly help believers manage their symptoms. 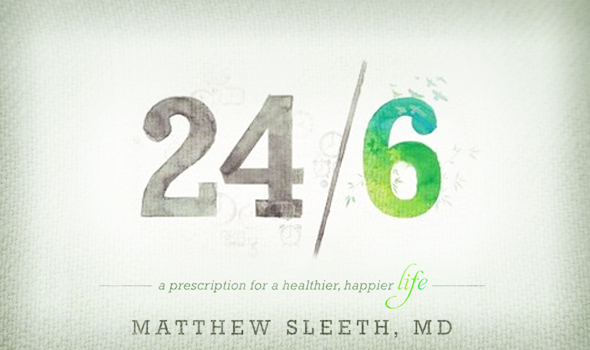 True confession helps lift the shame that those with ADHD unnecessarily burden themselves with. Confession doesn’t bring shame, because God does not shame us, instead He embraces us and reminds us that we are forgiven. He blesses us with his Holy Spirit who empowers us to continue moving forward in the life long process of spiritual transformation. The root word ‘shabhath’ in Hebrew means to: desist, cease, or rest. 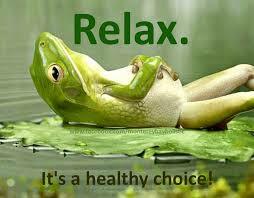 As Christians we honour God, our bodies, and our minds by taking meaningful and intentional time to rest. Despite Sabbath being a great way for self-renewal, it is also a commandment. It sounds unbelievable that God would have to command us to take some time to rest, but I think God knows very well that in a world of injustice, rest would sometimes become a luxury afforded to only the fortunate. Those of us with ADHD have an additional need for rest and ceasing from non-stop activity and even more importantly non-stop thinking. With attention deficit, it can be difficult to unwind our minds; we spend much energy hyper focusing, worrying, thinking, stressing, and daydreaming. No wonder some of us are more easily fatigued than the average person. When we don’t take time to rest, our executive functioning becomes an even greater challenge than it already is. A lack of rest from work and other activities prevents us from being able to manage some of the following executive functions: keeping track of time and finishing our work on time; keeping track of more than one thing at a time; changing course in the midst of reading, writing, or speaking; censoring inappropriate thoughts or behaviours; remembering details. In addition to resting, regular Sabbaths are an opportunity to spend quality and quantity time with God. This time of ceasing from the mundane gives us extra time to spend on spiritual matters. Having that extra time can be used for things like personal musical worship, extended study of the bible or devotionals, going for physically non-strenuous walks or bike rides, it might even mean sleeping in and lying in bed for a few extra hours. Some people are quite rigid about how they define and live a Sabbath life, but I’m not here to tell you exactly how you are to honour this commandment. Jesus warned us about taking God’s commandments to ridiculous levels. Creating appropriate ways of experiencing holy rest is going to be different for everyone. I work shift work and there is no way that I would be able to dedicate every single Sunday as a Sabbath day. I also don’t use it as a day to unplug from technology because listening to sermons online and enjoying classical music via my laptop is very relaxing for me. Prayerfully consider when and how you will engage in holy rest. Regardless of how you choose to develop this spiritual discipline, we do so remembering that this is a time to connect with God by giving our body and mind intentional rest. By connecting with God and our self, we are then better equipped to be in community with others in our personal life and our work life. Is your spouse and/or children supportive and respectful of your Sabbath? What will you be doing and not doing during this time of rest? What does holy rest mean to you? What does it look like in your life? How are you connecting with God during this time? How are you connecting to your self during this time? 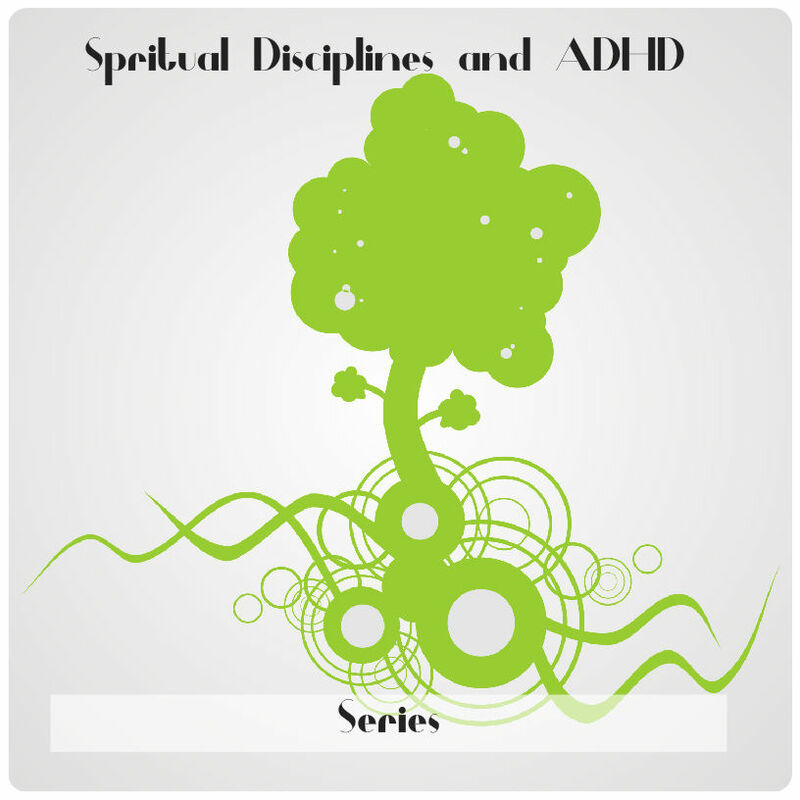 For the second discipline in this series on practicing the Spiritual Disciplines while living with ADHD, we will be looking at acts of service. Service is also known as volunteering, giving, sharing, servant hood, helping, and a variety of other words. Serving others is a major part of any Christian community. Servant hood is what allows many churches to operate without having to have a large number of paid staff. Without volunteers, churches would be unable to provide many of the community programming that they offer, especially during the holiday seasons. The book of Acts makes mention of different acts of sharing within the newly forming Christianity and its church communities. In his letters St. Paul places a heavy emphasis on caring for each other and lifting each other up as part of the foundation of being Christ-like and living in brotherly (and sisterly) harmony. In fact, St. Paul saw servant hood as an expression and sign of one’s love for Christ. With ADHD there can be a variety of challenges that come with having a servant’s heart. We cannot ignore these vulnerabilities and need to take into account certain factors that affect our ability to help others. When offering to volunteer, it is important to consider any issues your ADHD might cause. Limitations don’t mean you can’t do good deeds for others or your community, it simply means you have to take extra caution that your service does not lead to more harm than good. It is perfectly alright to say “no”, “yes”, or “maybe another time”. You can only give what you already have. God is not sitting in heaven with a score board counting how many times you have helped others. Our Father knows our heart and is perfectly capable of telling the difference between our being selfish vs. taking time for self-care. 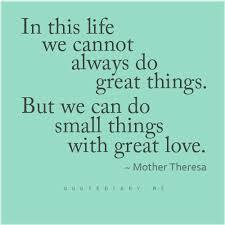 As human beings we can only do so much on an individual basis, this is why we are each called to contribute to serving one another. Serving each other is meant to prevent burn-out and stop us from trying to carry burdens on our own. God wants us to have enough energy so that we will be alert enough to see the needs of others and then meet them. If you are unable to directly meet someone’s needs, be kind about it, and if you are able to direct them to someone else or a service that will be of help to them, then do so; this is still a form of helping. You might feel guilty, but in referring them to someone else who can help, you are doing them a favour. Again, God knows your heart and He knows you can’t do everything yourself. ACTION: Pray that you will always be aware and alert to the needs of others. Pray for discernment so your kindness and resources will not be taken advantage of. Pray that you will take care of yourself so you can also provide care to others. Pray for a Christ-like heart so that you will lovingly serve others without bitterness. I pray all of these alongside you. To those of you who are out there serving with your heart and your abilities; High Five!